Whether you're traveling for business, pleasure, or planning a meeting, the San Diego Marriott Del Mar is ideal due to our location, versatile function space, fine catering & Marriott Rewards frequent stay program. 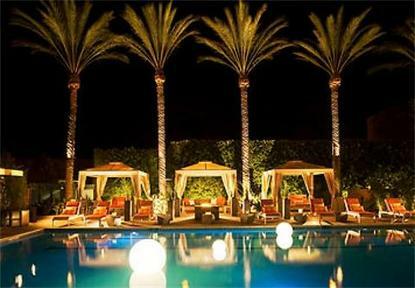 Convenient to beaches,shopping,downtown., We have Sunday pool parties on August 17, 2008 and September 21, 2008. The pool will be closed on August 24, 5pm-730pm.